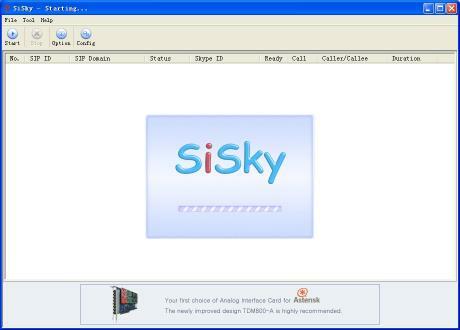 SiSky Enterprise Edition is a Business Skype Solution for AsteriskIPPBX.SiSky-Connect SIP to the Skype NetworkKEY Features: Supports 30 Skype trunks (concurrent calls) on one computer. Supports cascade connection of multiple computers to unlimited extend Skype trunks. Builds enterprise branch communications network through Skype with optimal design.  Company Skype ID add the effective voice trunk to Internet. Automatically finds idle trunk to transfer Skype Incoming calls. Automatically finds idle trunk to make Skype Outgoing calls. Delivers Skype functionality into enterprise extension system. Enable customized Speed-dial or PSTN matchable dialing plan. Sets a dedicated phone extension to ring for Skype incoming call. Multi-User Mode allows users to create and manage their own contacts. Utility allows every user to export his personal Skype contacts into his private phonebook. Noise reduction echo cancellation and compensation for losing packet techniques ensure the excellent voice quality.